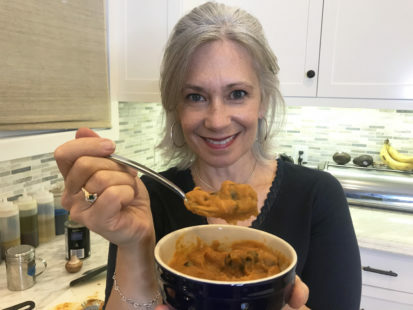 A Savory Pumpkin Mushroom Soup for anytime of the year! Who knew such simple ingredients could make such a delicious and quick soup? 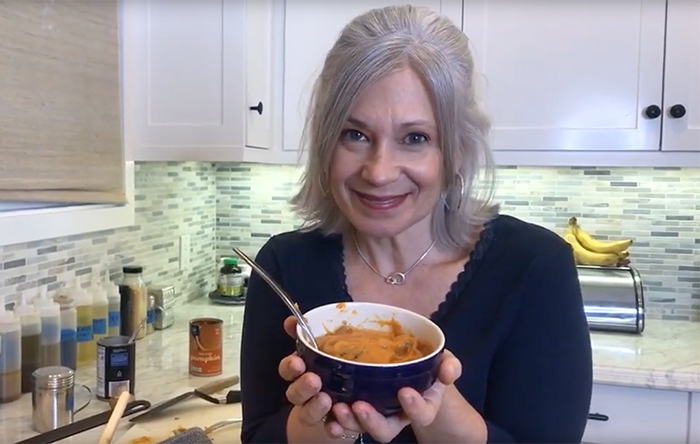 This savory pumpkin mushroom soup is a great way to cook with pumpkin and feed gobs of people in no time! 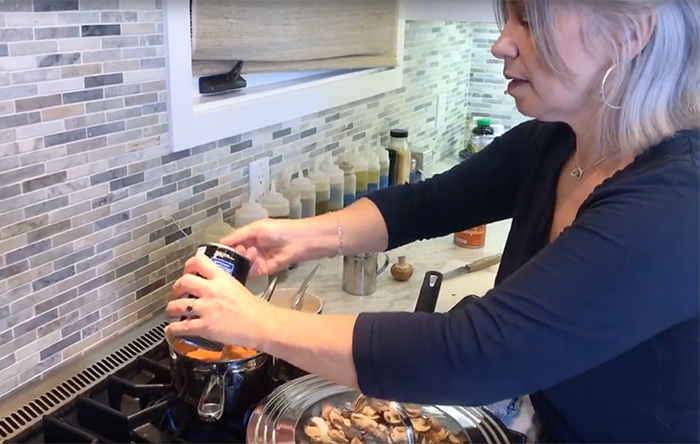 Just sauté some mushrooms and heat the pumpkin puree and voilà! Your pumpkin mushroom soup is practically complete. Let me know if you try it out! Here are the ingredients and simple as soup recipe! Wash and slice the mushrooms. In a cast iron frying pan (my fav! 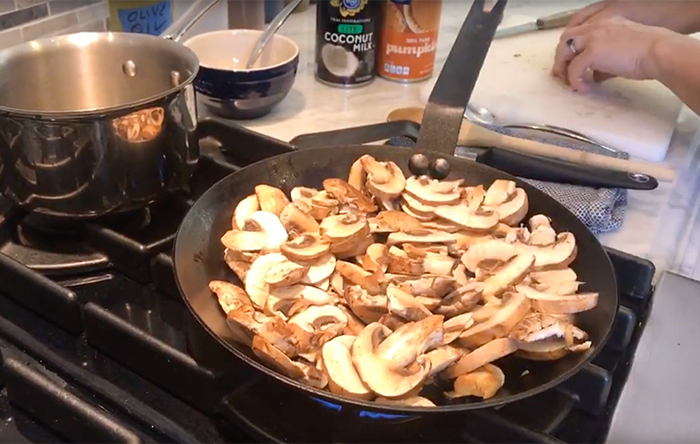 ), put in teaspoon of olive oil in a heated pan and then add mushrooms. Salt and they become cooked and tender. In a soup pan, add coconut milk, mushroom broth and pumpkin. Heat and stir on medium to low. 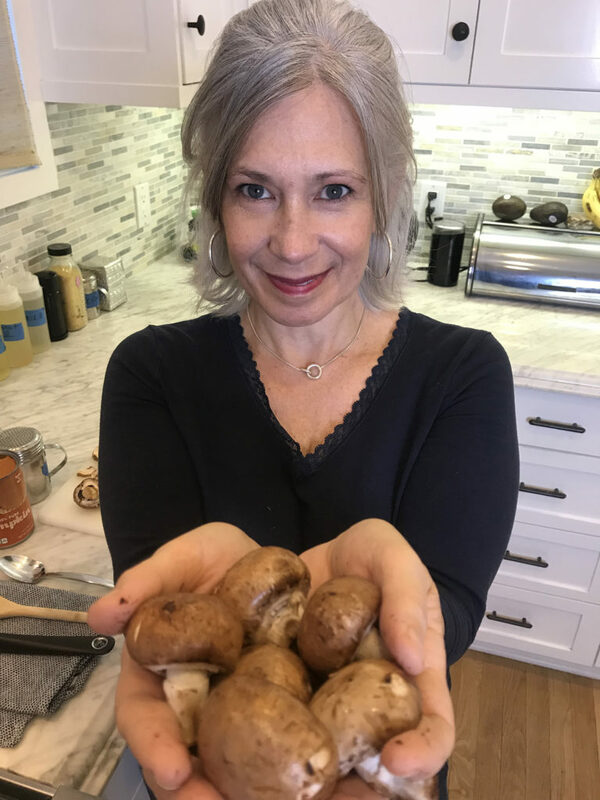 When mushrooms are ready, add to soup. Salt again if desired. ENJOY!